LastPass is one of the more well-known password managers out there. Now it's one that's joining LogMeIn. Both companies announced the acquisition earlier today. The buyer paid $110 million upfront with up to another $15 million payable in contingent installments dependent on retention and other markers over the next two years. LogMeIn, despite having a name that already sounds like a password manager in its own right, is primarily known for its remote access software. From a corporate perspective, this sounds like a good match, but some LastPass users have already filled the announcement post with negative comments expressing their disappointment. Several have complained of LogMeIn's bad customer service and price hikes. 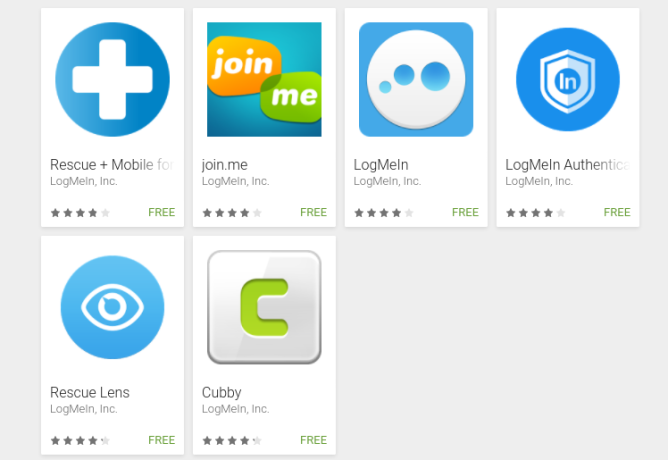 On the other hand, LogMeIn products all have at least four stars in the Play Store. Given the sensitivity of the information LastPass holds on its servers, angst over this acquisition comes with another dimension. You really need to be able to trust the company that you're giving all of your passwords to. If you can't, well, folks with hundreds of credentials stored in the service won't have the most fun switching over to an alternative. Fortunately, those alternatives do exist. Folks looking for another password manager that works on Android can try 1Password or Dashlane. Folks who don't trust saving their information online can go with Keepass or Enpass. And there's also the option to save your passwords in Chrome. Or, you know, you can wait to see how things go. Some acquisitions have a way of surprising you.